Liz’s two loves in life are a good list and a good whisky, so working in whisky events was an inevitable path. 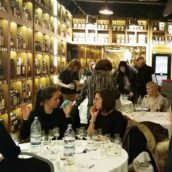 In 2010, after attending a tasting, she took the plunge and left her ‘dry’ office job for a role in the drinks industry. 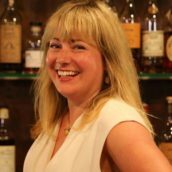 She is now part of the events team at The Whisky Exchange.